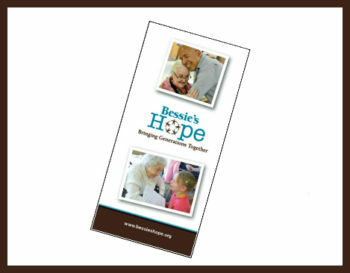 Bessie’s Hope enhances the quality of life for nursing home and assisted living elders by bringing generations together in mutually rewarding relationships that honor the human spirit and create life-enriching volunteer opportunities for youth, families, individuals, community organizations and businesses. 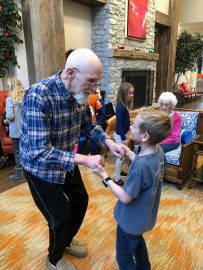 Intergenerational programs are social service programs that provide opportunities for different generations to come together to share experiences, knowledge, and skills that are mutually beneficial and foster positive long-term relationships. 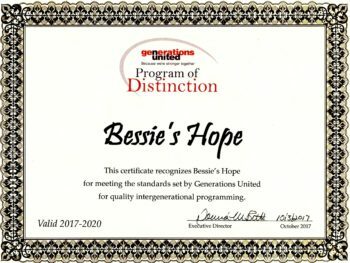 Bessie’s Hope is a pioneer in this field and after almost 25 years is still the only organization in the nation that is bringing all segments of the community together and giving them the training, skills and resources necessary to build successful intergenerational relationships. 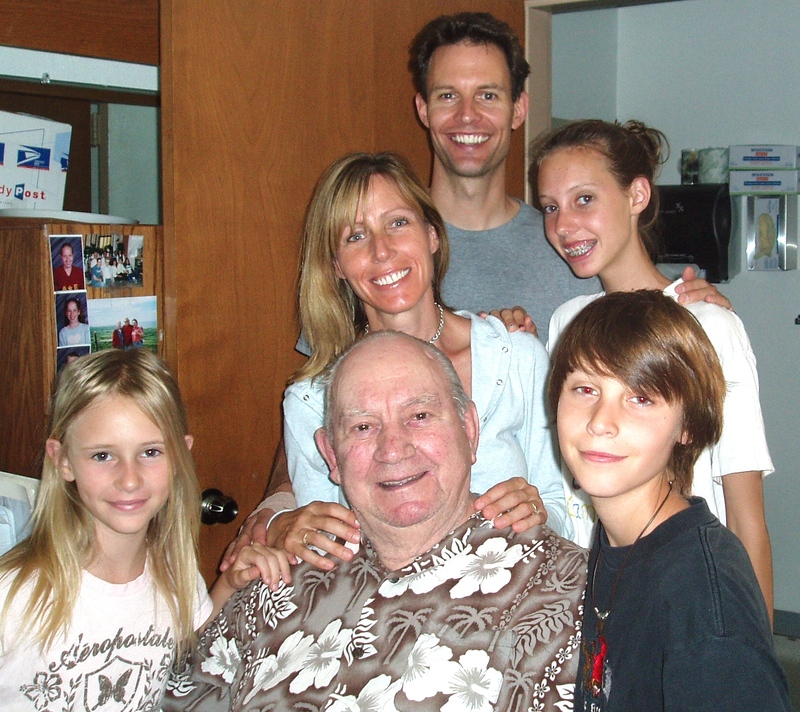 Research shows strong ties between generations result in psychological, social and economic benefits. 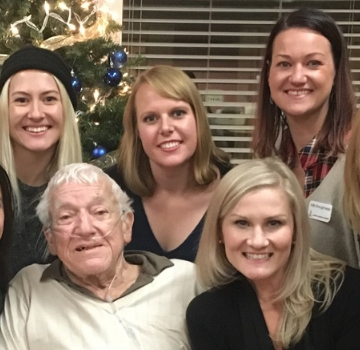 Bessie’s Hope invites your employees to experience the perfect community service and team-building project. 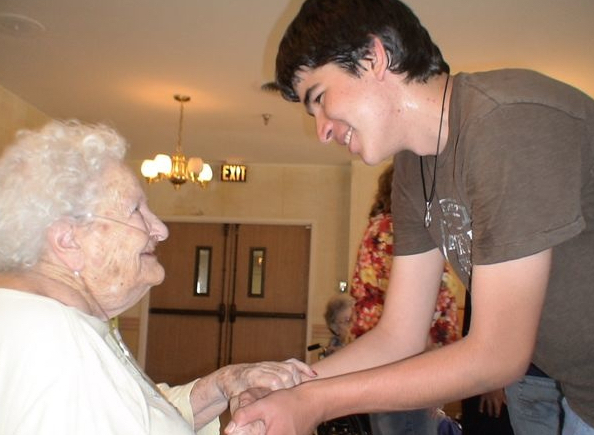 The Family and Elders Program matches individuals and families with residents who have no families. 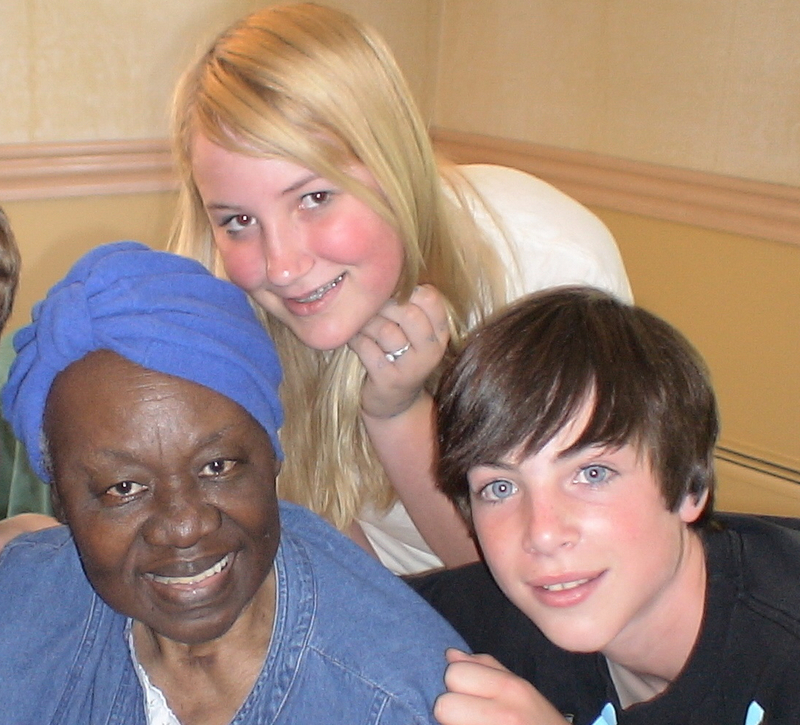 The work of Bessie’s Hope transforms the lives of the too-often forgotten elders, the “at-risk” youth and all who participate in the volunteer programs. 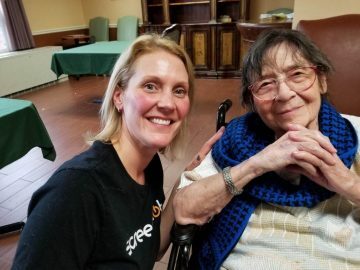 Because of the training, activities, and structure provided by Bessie’s hope, a fertile space is created for relationships to be cultivated across generations. It has become evident through the years that this work does for at-risk youth what nothing else can. 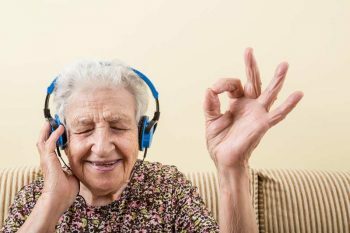 They feel valued and needed and finally validated as human beings with purpose in this world. 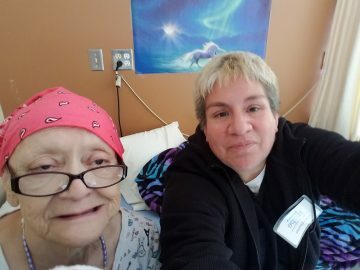 So, they are lifted from a life of drugs, abuse, gangs, violence, no hope for future—to another level wherein they have the opportunity to cultivate a mutually rewarding relationship with a beautiful elder. This becomes a door through which they can enter into a world of compassion, dignity, respect for self, respect for others, caring, and leadership.